So what can I say about 2015 for Princess Audu? Well this year has been the most challenging in my blogging journey. I dealt with a lack of inspiration and inconsistency. I spent the beginning of this year in Malabo as mentioned here but when I moved back home to Nigeria I had a lot of changes to deal with. I struggled with finding picture locations, taking my own pictures and my access to the internet became expensive and limited. You know I even considered quitting but I pulled through and I'm glad I did. Because of this I learned so many things about myself which I'll write about in another post so stay tuned! This year while visiting Thailand, I collaborated with my close friend Yanes of Yanikeur. I met up with Grace and Tuke which was so much fun. 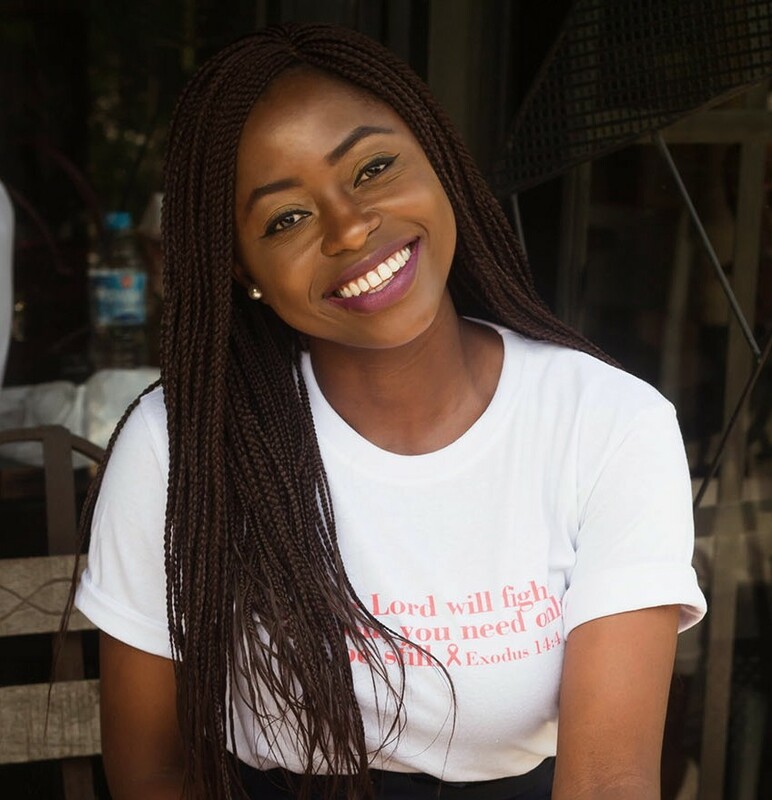 I also had the opportunity to collaborate with Chidinma of Simply Uneeke in a two part inspiration post (here and here). This year I attended my first event as a blogger. We were hosted by Pandora here in Abuja. 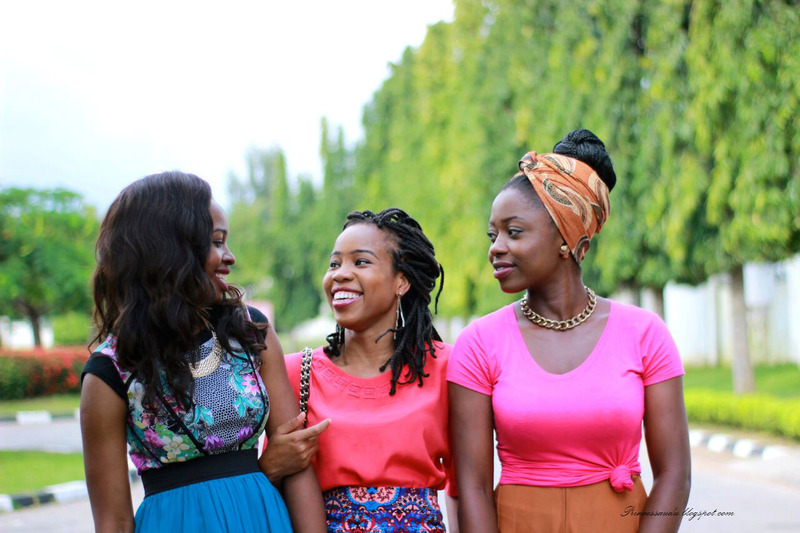 I had the chance to meet fellow bloggers Grace and Portia for the first time. Aside from my features on other blogs, I was featured on Fashion Bomb Daily, Trendy Gist and African Sweetheart which are some of my biggest features thus far. These are my top favourite looks. What's yours? Does the Way You Dress Really Matter? Finally finally this year I doubled my followers. I just want to say thank you to each one of you. For visiting my blog, thank you. For taking the time to leave a comment, thank you. And for sharing my posts or reposting my pictures I appreciate you. To all my fellow bloggers, its not easy but keep up the good work. To all the brands I worked with thus far thank you. To all my friends and family, God bless you. And for as many others who have helped me in one way or the other thank you so much. 2016 looks promising so stick around. 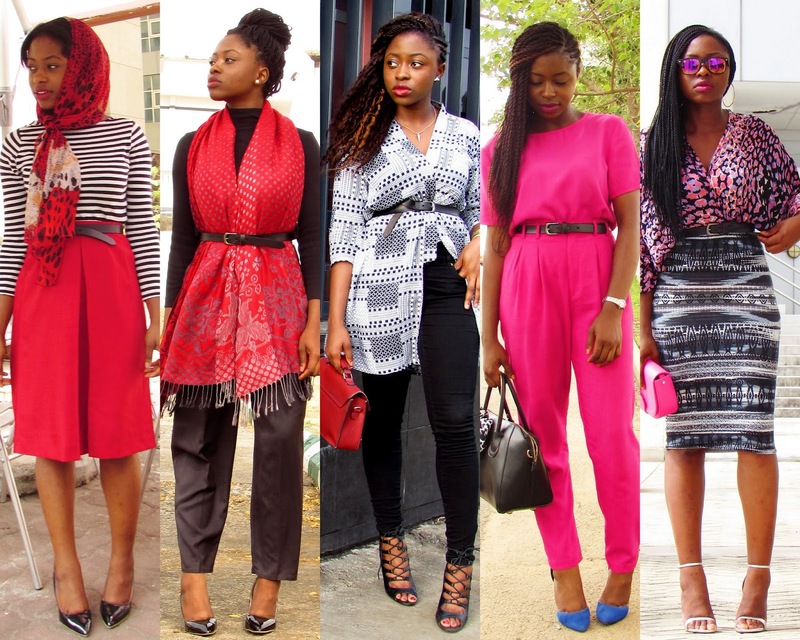 My blog turned two in November so happy anniversary to Princess Audu! Complients of the season everyone! Look one and five stole my heart. You achieved a lot this year...2016 will be better for all of us. Congratulations on a very good 2015. Here's to a much better 2016 with lots of inspiration! You had alot of great looks this year. God's grace an favour in all you do. No worries more to come. God gat you. Happy Holidays dear. I love all of them..but 3,5,6,8 are me fav. I love the white and black top with the red skirt. So chic! I have to say that blogging this year was difficult for me as well. Especially coming back to blogging again, it is hard getting your blog noticed. But, I have learnt that consistency is key. So I keep pushing. @Yanes, God always does. I'm thankful for friends like you girl. Looking forward to this new year.